DSA members Sara Innamorato, Summer Lee, Elizabeth Fiedler and Kristin Seale won their primaries in Pennsylvania on Tuesday night. While the mainstream media is excitedly referring to the four socialist candidates as “socialist-backed,” make no mistake: Sara Innamorato, Summer Lee, Elizabeth Fiedler and Kristin Seale are not “democrats,” they are Marxists. Two of the candidates – Summer Lee and Sara Innamorato – don’t even have competition, as there are no Republican candidates to run against them. 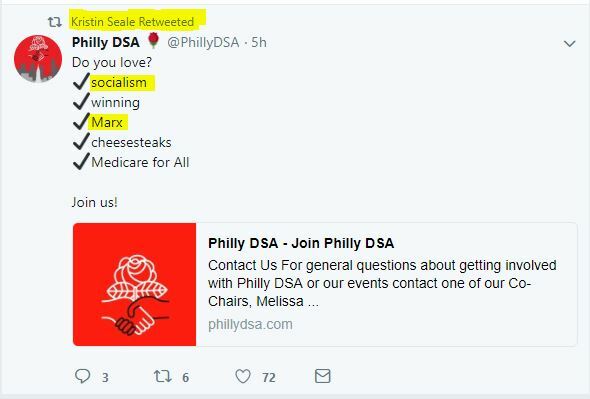 The euphemistically-named “Democratic Socialists of America” (DSA) is a Marxist organization whose platform is more radical than the Communist Party USA’s platform. DSA wants to abolish prisons and police officers entirely. Despite their radical beliefs, their Marxist members keep running as democrats and winning. See a list here of DSA-Affiliated Candidates and Elected Officials. The DSA is brilliant when it comes to organizing. 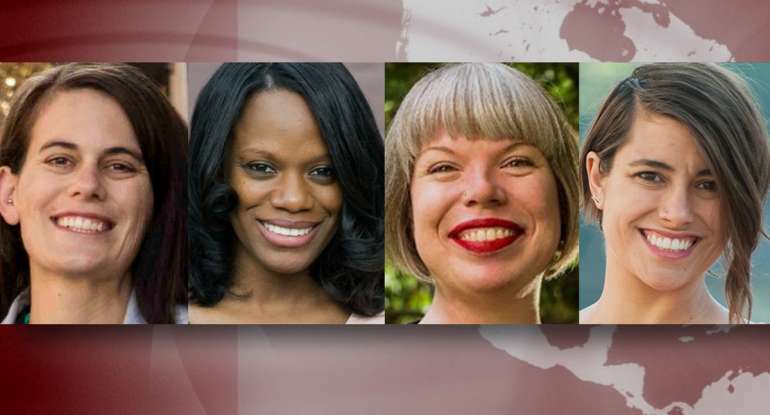 Sara Innamorato, Summer Lee, Elizabeth Fiedler and Kristin Seale are just four of many socialist candidates across the country who have wormed their way into government. Could they honestly swear an oath to support and defend the Constitution of the United States against all enemies, foreign and domestic?